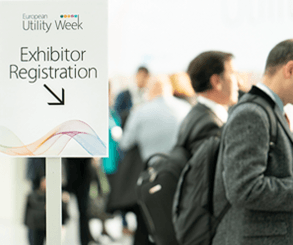 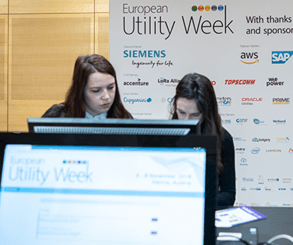 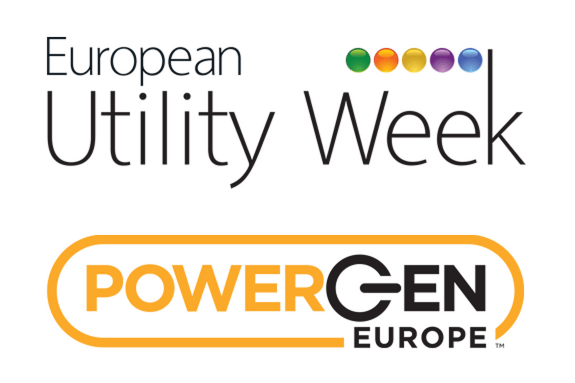 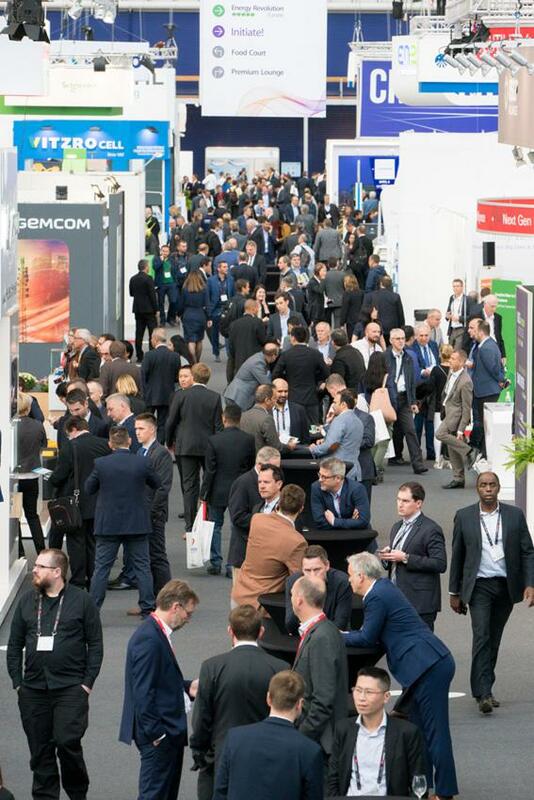 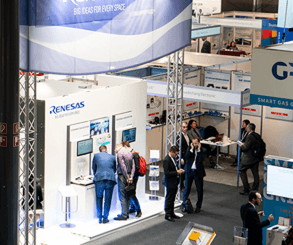 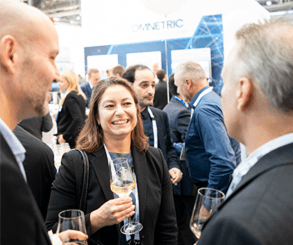 The European Utility Week and POWERGEN Europe 2019 Exhibitor Portal is your information platform to help prepare you for the event. 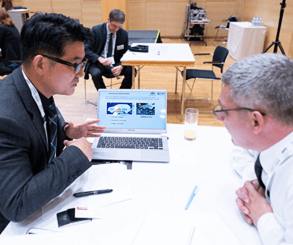 It is an indispensable tool which you can utilise to promote your company to potential customers in advance of the event. 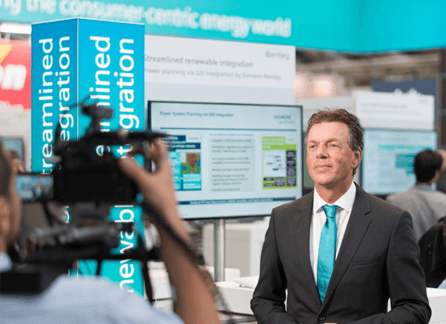 By optimising your online company profile, adding company press releases and contact details, you will be able to maximise your online presence with us. 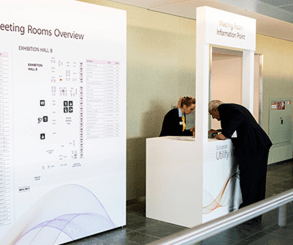 The portal also helps you with your planning by showcasing all the key deadlines for your event participation and stand preparation. 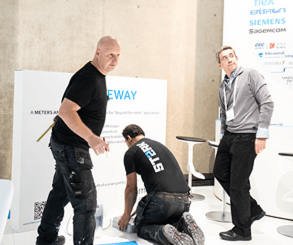 Stand builders should receive the login details from the exhibiting company representatives.